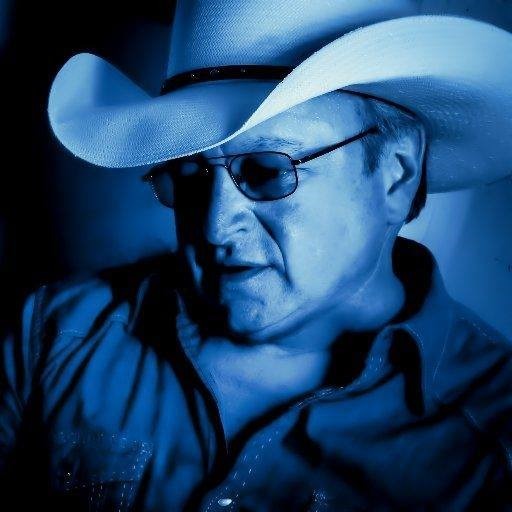 I am so excited that I will be seeing Mark Chesnutt on stage in Wise, Va., on June 9. 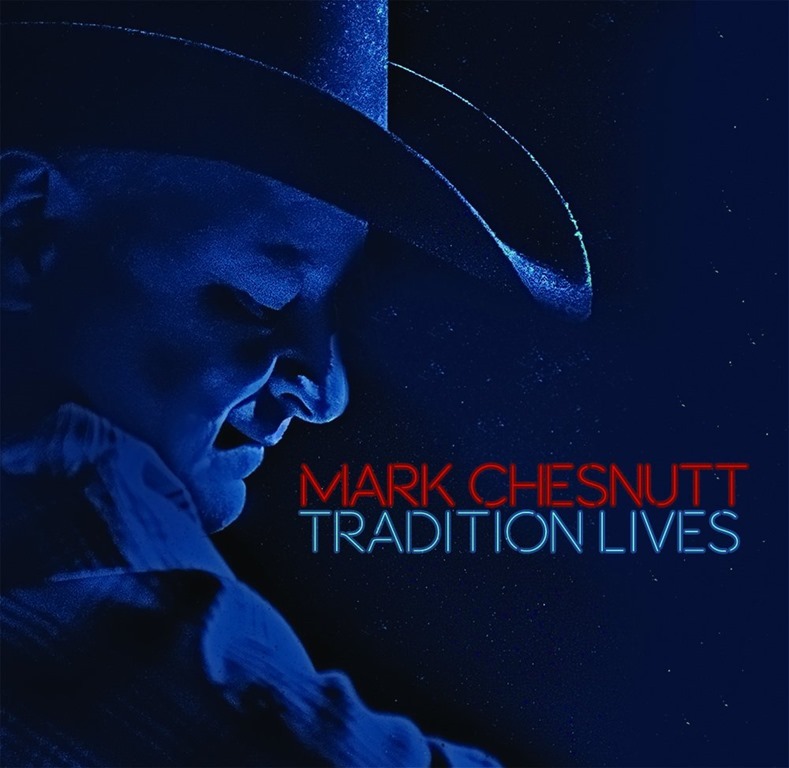 His new album, “Tradition Lives” is country music the way I remember country music. From “I’ve Got A Quarter in My Pocket”: clear through to “There Won’t Be Another Now”, there is not a second of disappointment on this album. Country’s Chatter readers have heard me say (more than once), that if I ever have to leave Tennessee, I’m moving to Texas. When you listen to Mark’s song, “Never Been to Texas,” that will pretty much tell you why I feel that way. A great song, with great lyrics and a country music sound you won’t soon forget. “Is It Still Cheating”, “What I Heard,” and “There Won’t Be Another Now” quickly became my favorites in the album. They are traditional country music, and I really miss that. I’m not going to tell you about every song on the new album – I want YOU to listen to it! And, what I really wanted to tell you about was the new single, “Hot”. It’s already been shipped to country radio, and fans are anxious to hear it on the air. Here is the new single, “Hot” and like we said, it is already at country radio! That means it’s time to get on that request line and start telling your favorite station what you want to hear.